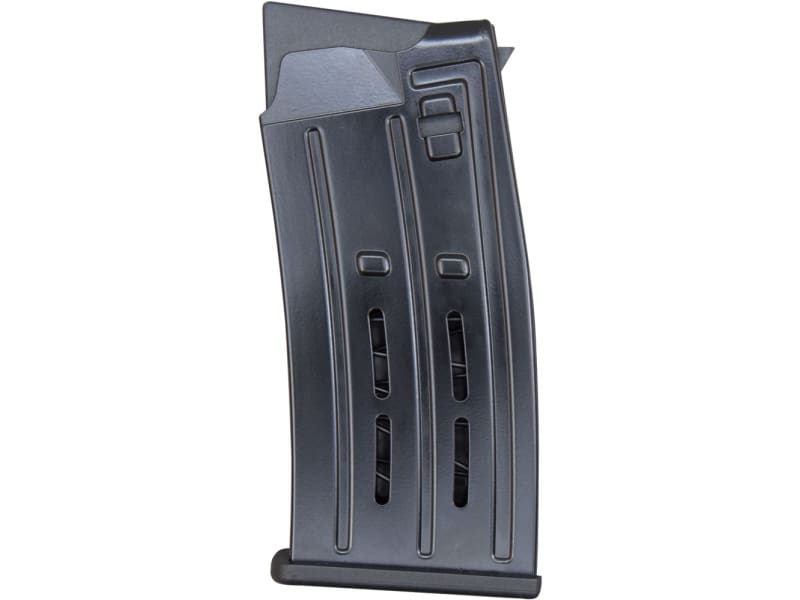 Original 5 Round Magazine for the AR-12 Shotgun, Steel Construction, Also fit's the BR-99, FR-99, MKA 1919, and of course the Panzer AR-12. Finally we are able to provide these . 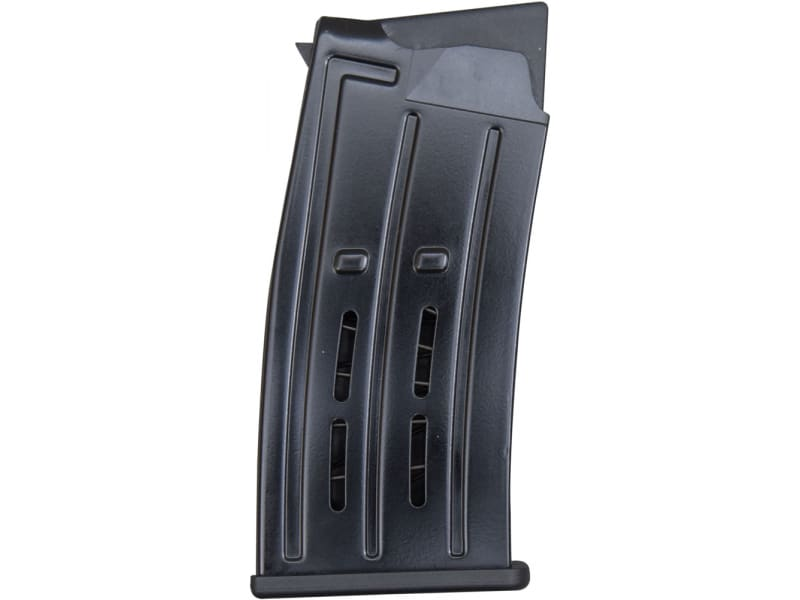 Original 5 Round Magazines for the AR-12 Shotgun, Steel Construction, Also fit's the BR-99, FR-99, MKA 1919, and of course the Panzer AR-12 Twelve Gauge Shotgun.